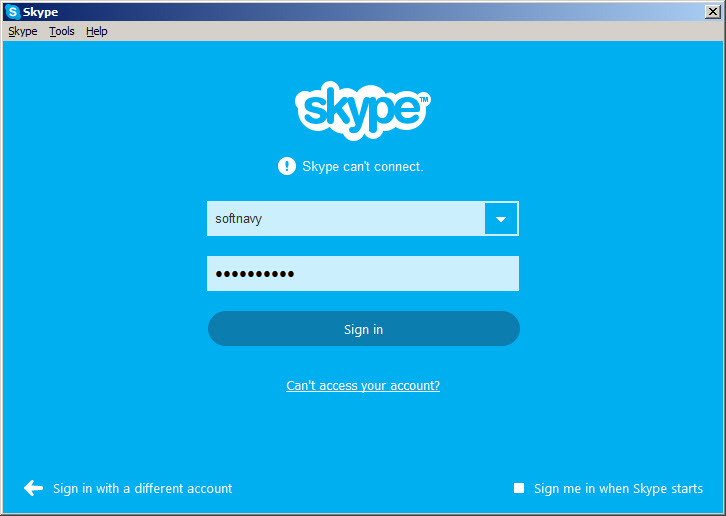 Skype is an online communication software used by many people for online calls. This application allows to chat and discuss with other people from your Skype's list, send and receive files, share or view webcam, use emoticons and more. The program is often used for online phone calls. If you have someone in your list, you can call it on its Skype ID and you can start an audio conversation using microphone, speakers and webcam. These calls are free because are using the internet bandwidth. Also, you can make phone calls directly on mobile phone networks or carriers, but these will cost you (you need to add credit in your Skype's account). The program is popular because it has a high quality of audio/voice and video. You can also make video conferences between 2 or more persons. 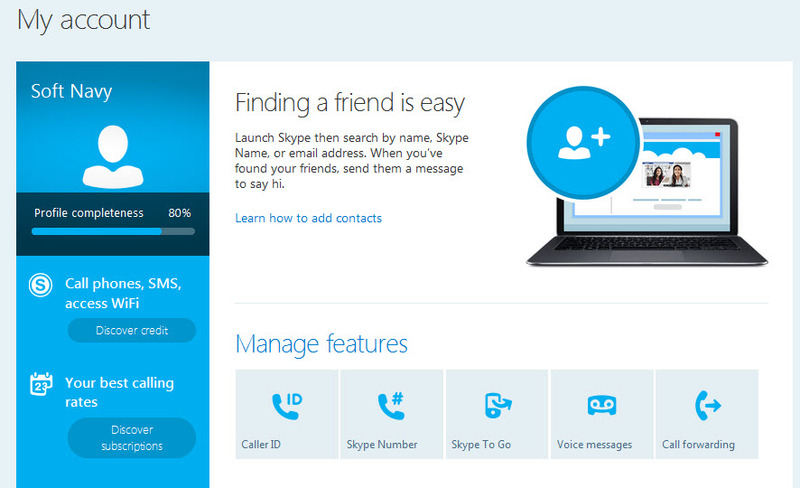 Skype is available as free download for Windows 32-bit and 64-bit.